Fun and games shouldn’t just be for youngsters. At American Family Fitness, we believe that adults should be able to take part in favorite sports activities too. Come play your way to better fitness. American Family Fitness in Midlothian offers racquetball courts that are just waiting for action. Get great cardio exercise and a full-body workout as you smash the ball against the walls, floor, and ceiling. Nothing is out-of-bounds in this game! 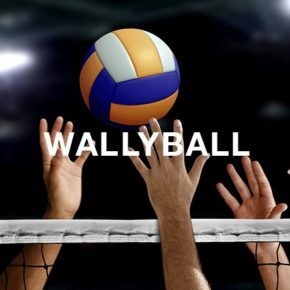 The racquetball court in our gym is also ready for wallyball, a hybrid sport that combines volleyball and racquetball into one action-packed, aerobic workout. 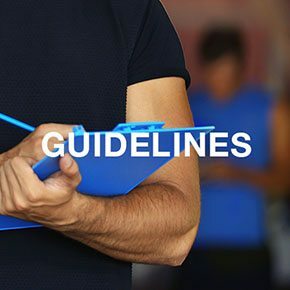 At American Family Fitness, we offer 3 racquetball courts that require reservations. You can play on your own for a personal challenge or take on 1-2 other opponents for a fast-moving game and friendly competition. Challenge courts are offered twice each week during the evening for walk-up play, and we also offer a racquetball league and tournaments throughout the year. Rackets, goggles, and balls are available for rent at the Welcome Desk. 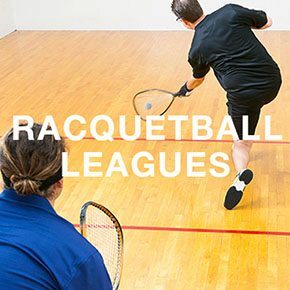 The racquetball league at our Midlothian health club runs for a total of 10 weeks and consist of 4 divisions. You can sign up individually or as a team. The league will be officiated and complete stats will be kept. At the end of the season, plaques are awarded to the 1st and 2nd place finishers in each division. If you’re looking for a sport that is a mixture of racquetball and volleyball, then you have found it! Played on the racquetball court, wallyball is a cross between volleyball and racquetball. It's fast-paced action that boosts metabolism and burns calories. Reserve a court today and try it out!